Beautiful Miss Brown’s Fancy dress. 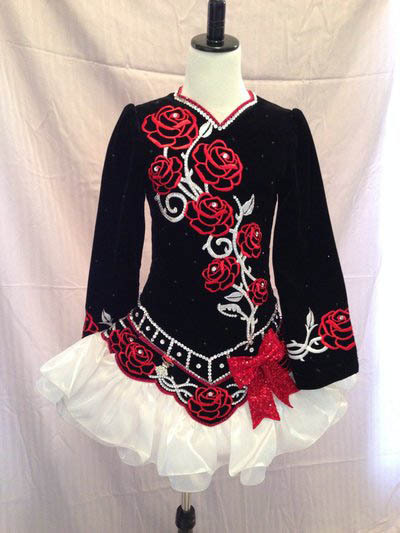 Currently worn by a U12 dancer. 5′1 and 79 pounds. Selling because of growth spurt. No tanning was done and no marks. Asking Price: $US1400.00 OBO. Shipping costs are included in the US. Overseas shipping is extra. Sale is final.